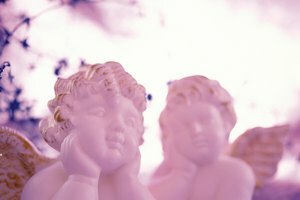 What Is a Cherub Angel? Oracle cards are types of cards that when used together form a card deck that provides individuals with answers to their innermost questions. These questions and answers are generally prophetic in nature and are thought to provide a glimpse or outlook into the future. 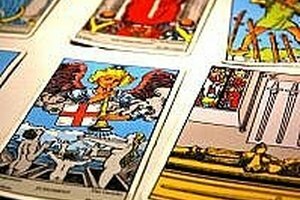 An individual can buy and use her own set of cards for gathering insight, or may choose to seek the services of a psychic or medium who professionally reads oracle cards. 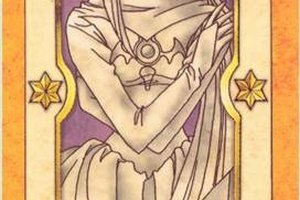 You can find many types of oracle card decks. There are also many types of oracle cards within each deck. Each of these cards has its own meaning. As an example, “Amethyst” is a card found in the Crystal oracle deck. When this card is selected in a reading, you are being told to embrace your “shadow side.” This means that you must learn to love all parts of yourself. By comparison, the “Tiger” card in the Creature Teacher oracle deck suggests that an individual learn to face all fears head on. 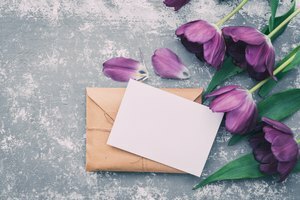 Although you may think the use of oracle cards for divination is relatively new, it might surprise you to learn that they have been in existence for over 200 years. One of the most popular decks of oracle cards is the Lenormand Oracle cards. These cards are named after famed fortuneteller Madame Marie Lenormand. While there is no certainty as to whether she created the very first oracle deck or not, she is noted as having devised her own deck of oracle cards to give readings. 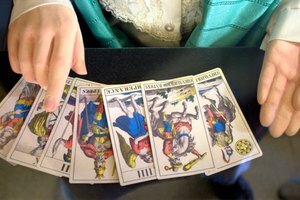 Today, while still not as well known as tarot cards, the cards bearing her name continue to remain popular in certain parts of Europe. While the decks of tarot cards were originally created for playing games, the oracle card was created as more of an inspirational tool. Unlike tarot cards that have the darker images of the “Hanged Man” and “Death,” oracle cards typically stick with more positive images and many decks are based on angels or healing themes. There are 78 cards in tarot decks; however, the number of cards in an oracle deck can vary from about 44 cards to as high as 55 or more, since each card deck is unique. 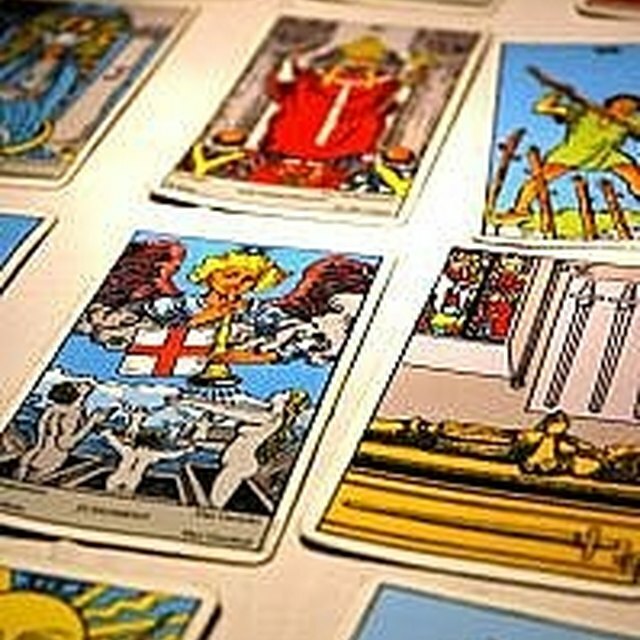 The reading of oracle cards is quite similar to that of tarot cards. The person performing the reading focuses on the question at hand before shuffling the deck of cards. The card reader then selects a card and notes any impressions that are immediately apparent when she sees the card. Additional cards are then chosen as needed. Each card offers insight into the answer to the original question. The number of cards chosen generally depends on the reader and the type of spread she prefers. Some readers find that three cards can offer a past, present, future explanation, while other card readers may prefer 12 or more cards pulled out of the deck. These cards are then placed in a card spread for a more detailed reading. What is the Meaning of the Ankh Symbol? Kennedy, Casey. "What Is the Meaning of "Oracle Cards"?" Synonym, https://classroom.synonym.com/what-is-the-meaning-of-oracle-cards-12084221.html. 29 September 2017.